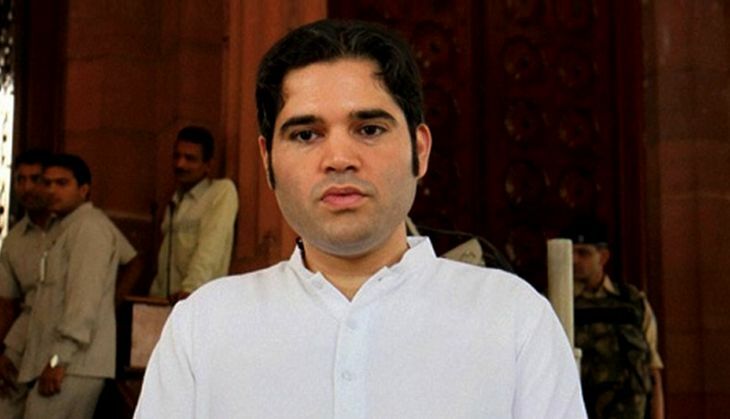 On 26 July, Varun Gandhi unleashed a barrage of critique for the freshly passed Child Labour Amendment Bill 2016, referring to the newly proposed changes in the Act, especially with regards to the prescribed punishment for the violation of the laws as "lunacy". Participating in the debate on the Child Labour (Prohibition and Regulation) Amendment Bill 2016, Gandhi wanted to know how the authorities would determine whether the parent violating the law was a first-time offender or a repeat offender. Under the proposed amendment to the child labour law which has already been approved by the Rajya Sabha, there is no punishment for a first-time offender parent but there is provision for penalty for repeat offenders. Gandhi also raised questions on the implementation of the law especially with regard to prosecution of offenders. Observing that the Right to Education law provided for free and compulsory education up to the age of 14 years, he wondered what a child would do before he or she completes 18 years. He also demanded that the list of hazardous industries for purposes of child labour laws be expanded to include construction where children are forced to assist their working parents. Gandhi further said that the provision authorising the government to omit hazardous industries from the list should be removed and added only Parliament should have the authority to prune the list. The nation should dream of a future wherein a child is seen holding a book in his hand and not agricultural equipment or a broom, Gandhi added.